Shown here is the 'Dayboat' version. 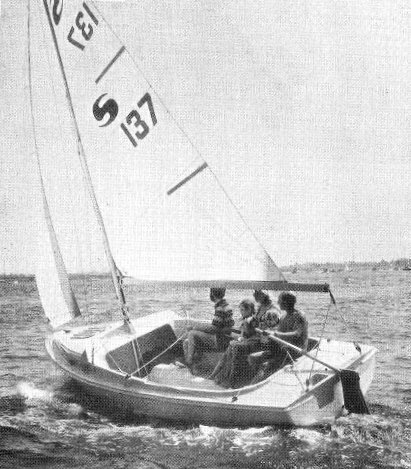 A later version with a larger cuddy cabin was sometimes called the SKIPPER MARINER. Later models featured twin (side by side) centerboards. Also offered was the relatively rare SKIPPERS MATE, which had an unusual looking cuddy/cabin. 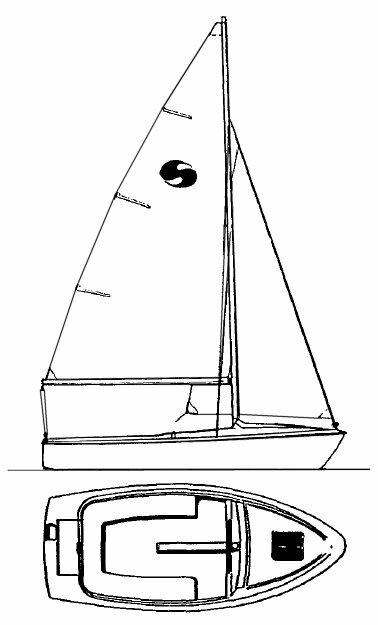 A number of other variants with different decks, cabins, and underwater appendages were offered into the 1990's.